All HACIENDA GRANADA 4 homes currently listed for sale in Phoenix as of 04/23/2019 are shown below. You can change the search criteria at any time by pressing the 'Change Search' button below. "Great remodel potential to make this Arcadia ranch style home exactly how you want it. Four bedroom, three bathroom home on a large cul-de-sac lot. Close to many local hot spots like Postinos, LGO, and others. 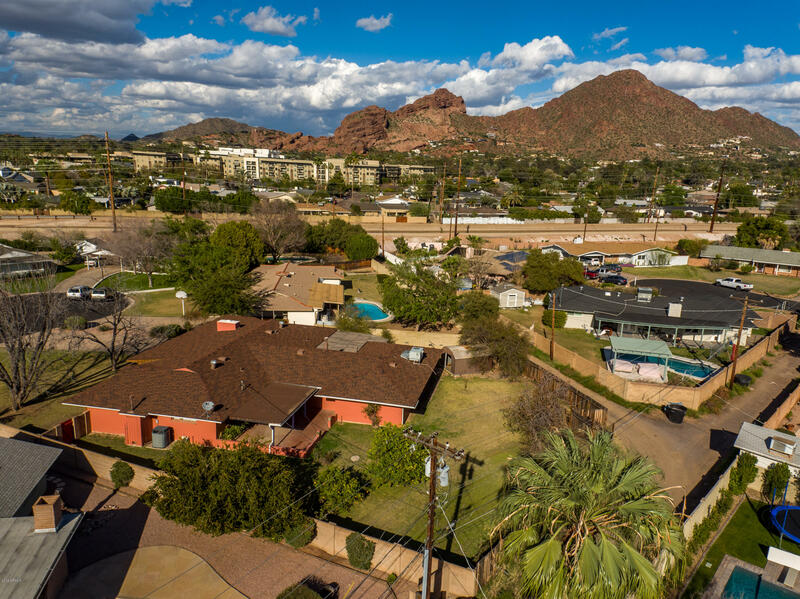 Top notch schools inducing: Hopi elementary, Ingleside middle, and Arcadia high school in the Scottsdale School District New price with motivated sellers. ."